Friday is officially the most popular day to release music in the dance world, but even we’re having trouble keeping up! Here is another gem that might have slipped under your radar: a brand new release from Tycho! This is the first original from the group in almost two years. 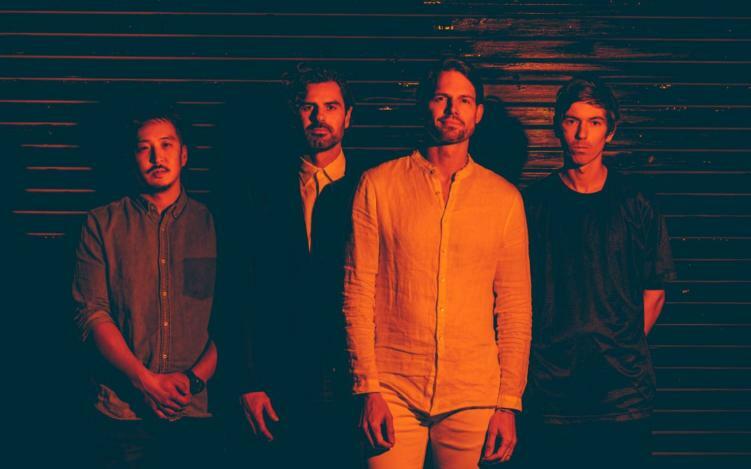 Following the worldwide success of their last LP Epoch, Tycho went into writing mode, and we couldn’t be more excited. The group made a name for themselves featuring vast and cinematic soundscapes, and “Jetty” does just that. The single features dreamy melodies with pulsating bass-lines and shuffling drums synths. Give “Jetty” a listen below, and let us know what you think!